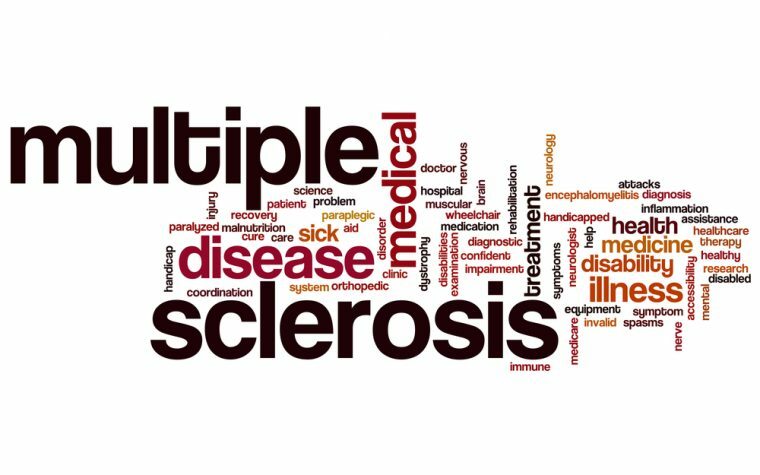 An extension of a Phase 3 clinical trial has shown that early treatment with Rebif (interferon beta-1a) in patients with initial manifestations of multiple sclerosis (MS) can prolong the time to a clinically definite multiple sclerosis (CDMS) diagnosis over five years. The study, “Subcutaneous interferon β-1a in the treatment of clinically isolated syndromes: 3-year and 5-year results of the phase III dosing frequency-blind multicentre REFLEXION study,” reports the findings of the REFLEXION clinical trial (NCT00813709) conducted in 24 countries. The article was published in the Journal of Neurology, Neurosurgery, and Psychiatry. 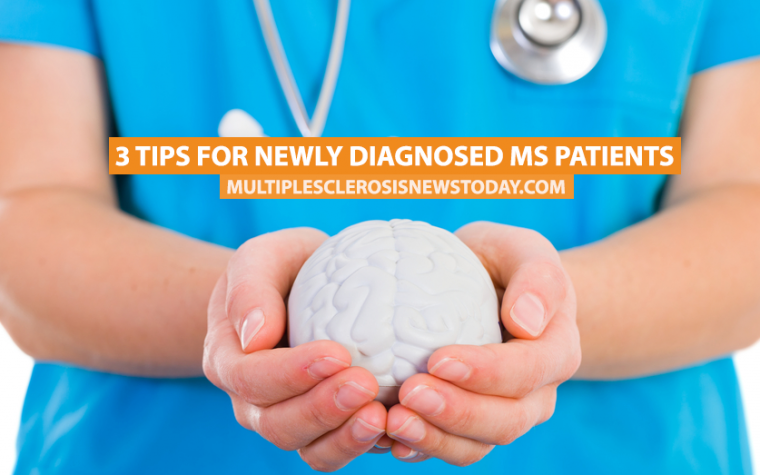 MS often presents with a first clinical demyelinating event (FCDE) that affects the optic nerve, brain stem, or spinal cord. Studies have shown that 38% to 45% of untreated patients will progress to CDMS within two years. CDMS can be diagnosed based on a new attack or a sustained increase in disability. Alternatively, the McDonald approach uses magnetic resonance imaging (MRI), which takes into account the presence and extent of identified lesions to diagnose and monitor CDMS. REFLEXION was an extension study of the multi-center double-blind REFLEX (NCT00404352) Phase 3 study. Results from REFLEX showed that early treatment with Rebif 44 micrograms, initiated after FCDE and administered subcutaneously (beneath the skin) three times a week or once weekly over 24 months delayed conversion to CDMS compared with placebo. The REFLEXION study evaluated the benefits of more frequent and early dosing vs. delayed treatment on the course of the disease over 60 months. Patients who received Rebif 44 micrograms three times or once weekly in the REFLEX trial and who had not progressed to CDMS continued with their original treatment regimen. Patients who originally received a placebo who had not converted to CDMS were switched to Rebif three times a week and formed the delayed treatment group. In total, 402 patients continued in the REFLEXION trial. After 36 months, patients with delayed treatment had a 41.3% cumulative probability of progressing to CDMS compared to approximately 27% for patients who received either dose of Rebif. In all groups the number of patients who converted to CDMS had increased at month 60. However, patients receiving early treatment were still less likely to progress than patients with a delayed treatment. There was no observed difference between the different dose frequencies (three times weekly vs. once a week). Using the McDonald criteria to diagnose CDMS, a similar trend was reported whereby patients who received early treatment were less likely to convert to CDMS compared to those in the delayed treatment group. When using the McDonald criteria, dose frequency of Rebif affected time to progression. Receiving treatment more frequently was associated with a relative risk reduction of time to conversion to CDMS compared to receiving treatment less frequently after 60 months. The authors suggest that monitoring MRI lesions according to the McDonald criteria provides a more sensitive tool to measure disease activity. “The results of REFLEXION extend the clinical and MRI findings of the REFLEX study and show that, over 5 years in patients with an FCDE, early initiation of treatment with [Rebif] prolonged time to CDMS and McDonald MS, and reduced MRI activity compared with [delayed treatment],” the team concluded. Tagged CDMS, clinical trial, disease progression, FCDE, first clinical demyelinating event, Interferon-beta-1a, Rebif, REFLEX, REFLEXION. Previous: Benign MS: Is It Real or a Myth? I am 66 and have had MS for about 35 years. For the last 25+/- years I have been using Interferon, first Avonex, followed by Rebif for about the last 20 years. A constant complaint has been the constant pain in my hips and knees. After the latest MRI, showing no new lesions, my Neurologist recommended I try stopping the Rebif injections. It has now been 3 weeks since the last injection and the pain from my hips and knees is now mostly gone. The pain started subsiding after about the 3rd day and has continued to diminish. The half-life of Rebif is about 70 hours. Coincidence? Has anyone else had a similar experience? My story is very similar to yours. I’ve had MS for 25 years and I’ve been taking Rebif for 23 years (ever since the trial program began). For the last two years, I’ve been experiencing pain in my left shoulder and in my left hip. The pain is muscular-like. I wonder if this is all due to the MS medication (Rebif)? What kind of pain were you experiencing?